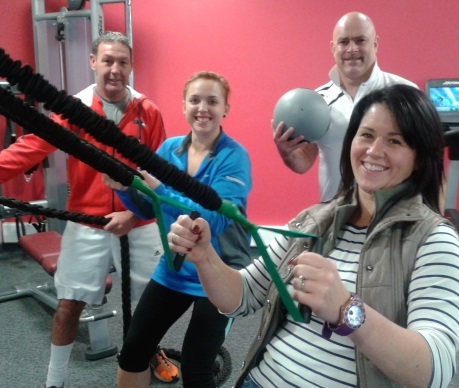 The wraps have come off the new state-of-the-art gym at Poulton health and fitness centre. 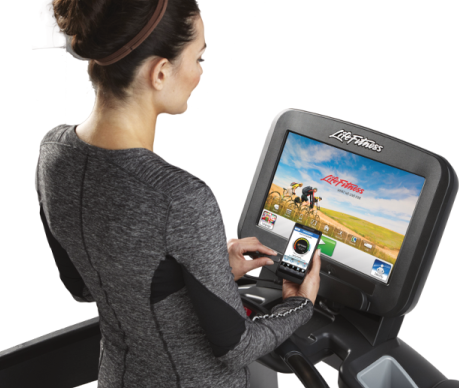 From today (Monday) members will be introduced to the latest innovations in fitness technology. 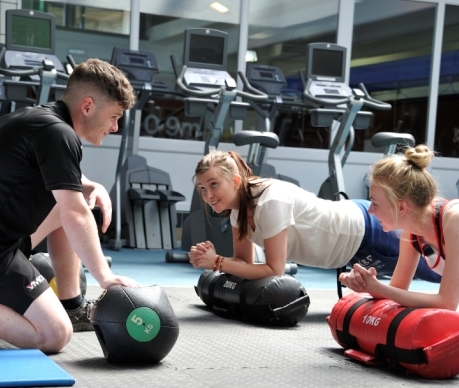 As part of a major redevelopment, Wyre Council and the YMCA have invested heavily in cardio and resistance equipment that personalise workouts, track results and even integrate with individual programmes away from the gym courtesy of a rather nifty mobile app. Following £2+ million of Wyre Council investment, the first phase of the ambitious re-development at YMCA Poulton is about to be unveiled! Monday 27th October will see the doors open on the brand new build state-of-the-art gym and purpose built, air conditioned, fitness class studio… all under one roof at the swimming and fitness centre for the first time. Nearly twelve months on and even more improvements are coming! Almost a year on from the centre re-opening its doors following major redevelopment work even more improvements are on the way. The gym inside YMCA St Annes Pool & Gym is set to be refitted, refurbished and refreshed this October.